Gary Bettman has no plans of retiring any time in the near future. Bettman, who’s been the commissioner of the National Hockey League since 1993, said he’s not stepping away from the role just yet. The 66-year-old had been a divisive figure during his tenure in charge of the NHL. While the league has grown exponentially in revenue in the last 25 years, he’s also overseen three lockouts, said NHL players aren’t going to participate in the Olympics, sparred with injured players suffering from CTE and has a bad reputation with fans, getting booed at nearly every event he’s ever participated in public as NHL commissioner. 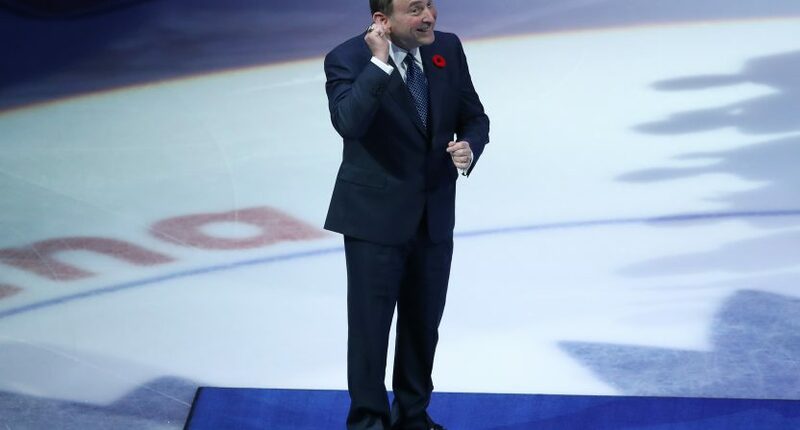 Love him or hate him, Bettman a Hall of Famer. Eventually, he’ll hand off his role as commissioner to someone else, but for now, fans are stuck with him for the time being.